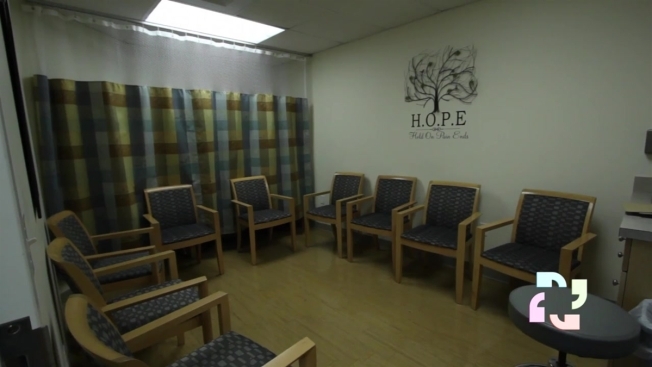 At Rushford, we believe therapy is central to successful addiction recovery. In some cases of addiction, medication management can improve treatment outcomes. That's why we offer patients Medication-Assisted Treatment programs as part of our commitment to providing a full continuum of addiction treatment care. Sometimes the best course of treatment may include medications that are appropriate and necessary to complement core addiction therapies. Our dedicated and experienced staff is committed to getting you on the right path of recovery. For more information call 855.825.4026. Centers for Disease Control and Prevention will only caution, as usual, that influenza activity will increase in October and November before peaking between December and February. The state Department of Public has already reported the first death associated with flu this season, a man over age 65, with a total of 22 people statewide hospitalized between Aug. 26 and Oct. 13 with laboratory-confirmed flu. GoHealth Urgent Care can help you with your flu shot. Hartford HealthCare at Home provides a dedicated Veterans Liaison to guide resident veterans with benefits and end-of-life care. We offer special gatherings called “Coffee Hour.” For more information on this service, please call 203.584.8891. Our Hartford HealthCare at Home Program has a variety of programs, events and ceremonies to support your residential Veterans and to provide in-service training to your Staff. We are here for you, let us know how we can assist you.